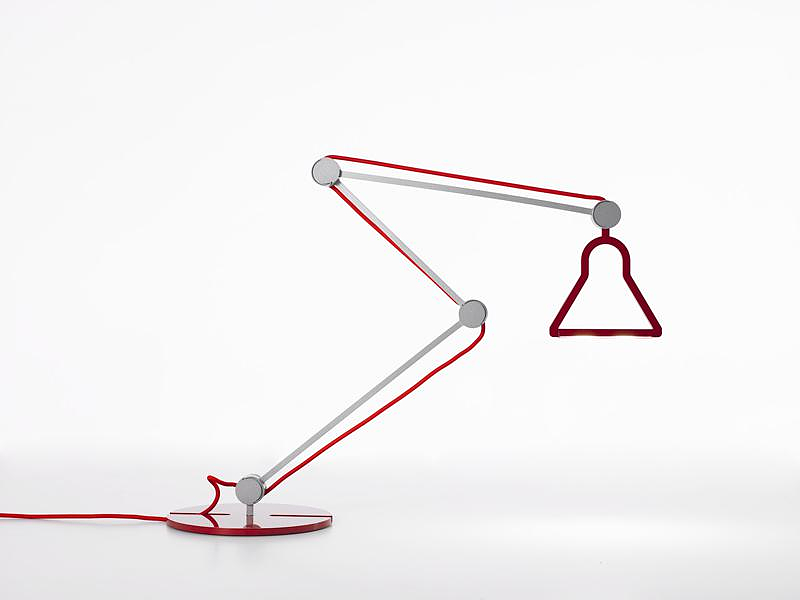 HomeBlogHome DecorHeron Lamp by Enrico Azzimonti for Bilumen. 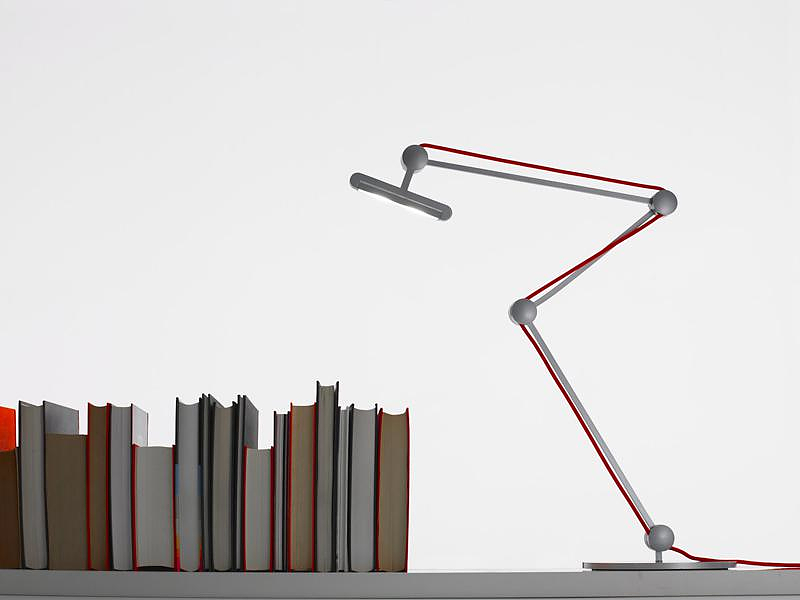 Created by Italian designer Enrico Azzimonti for Bilumen, the Heron LED Task Lamp is a graceful object. 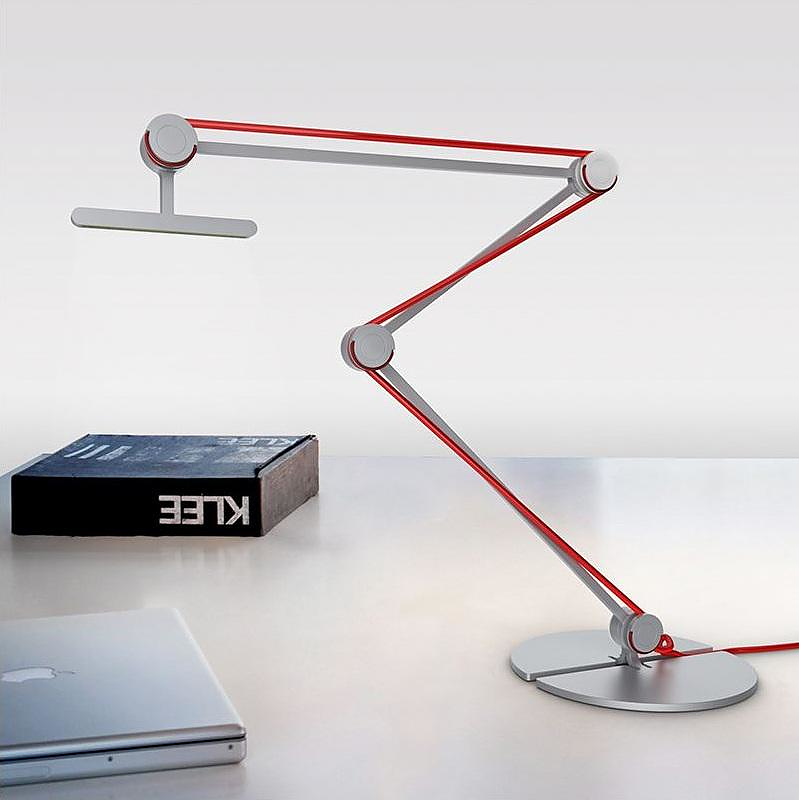 It’s sleek all aluminum construction is highlighted by the red power cord which stretches across its body. 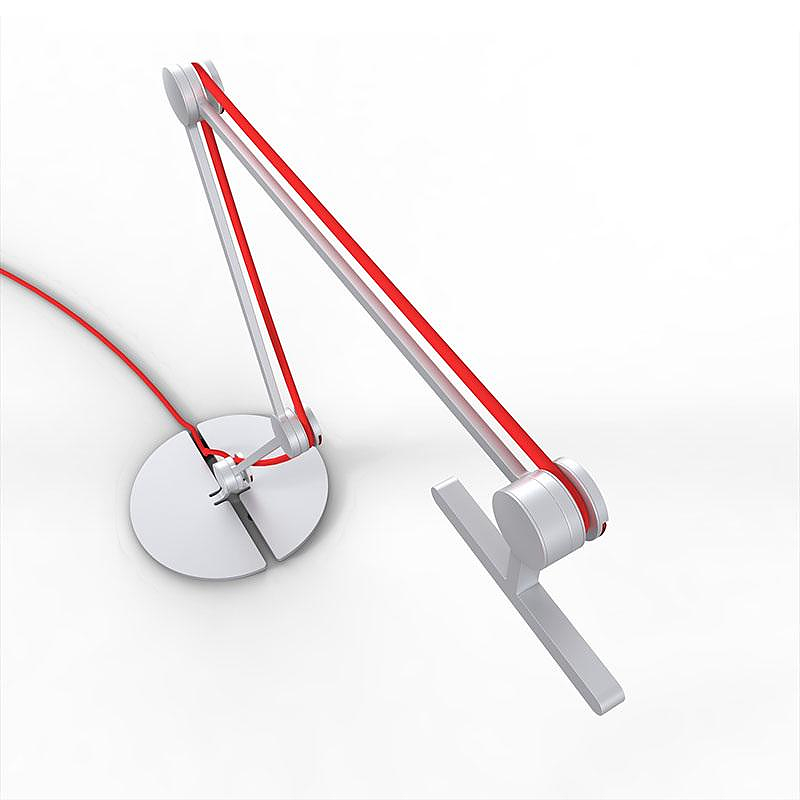 The Heron Lamp was presented in Milan during the Euroluce 2011 exhibition and impressed the public with its abstract and ecological design. 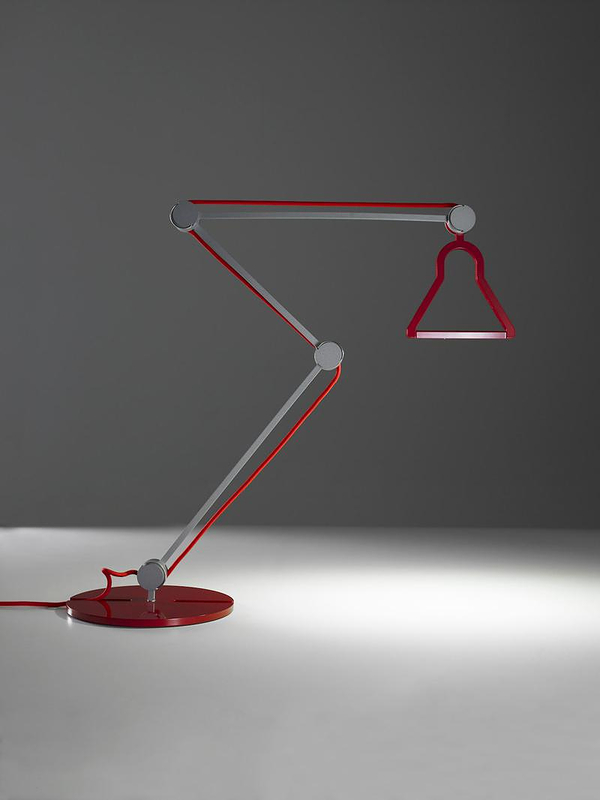 It is made of 100% recyclable materials and equipped with energy-efficient LED light, while its arms make use of an innovative stabilization mechanism. 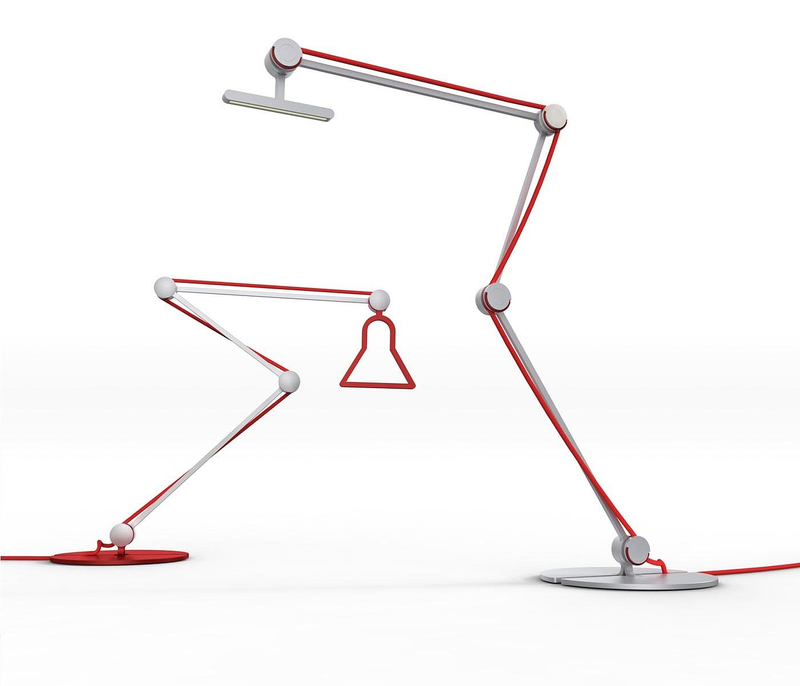 With its graceful neck and red detail, which stretches across its body like a pulsing artery, Enrico Azzimonti’s Lamp appears like an elegant fantastical member of the animal kingdom. 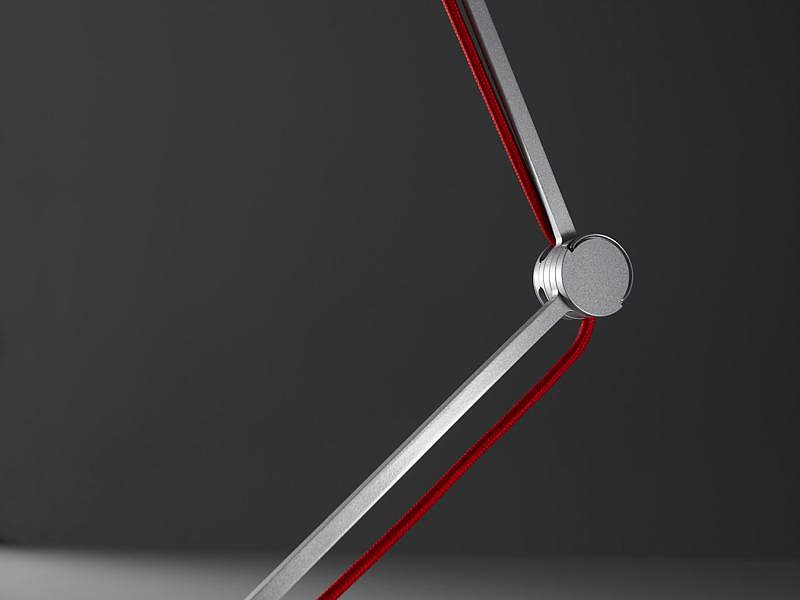 The Heron Lamp essentially distils the basic table lamp to its functional essence, managing at the same time to give it an almost lifelike character.